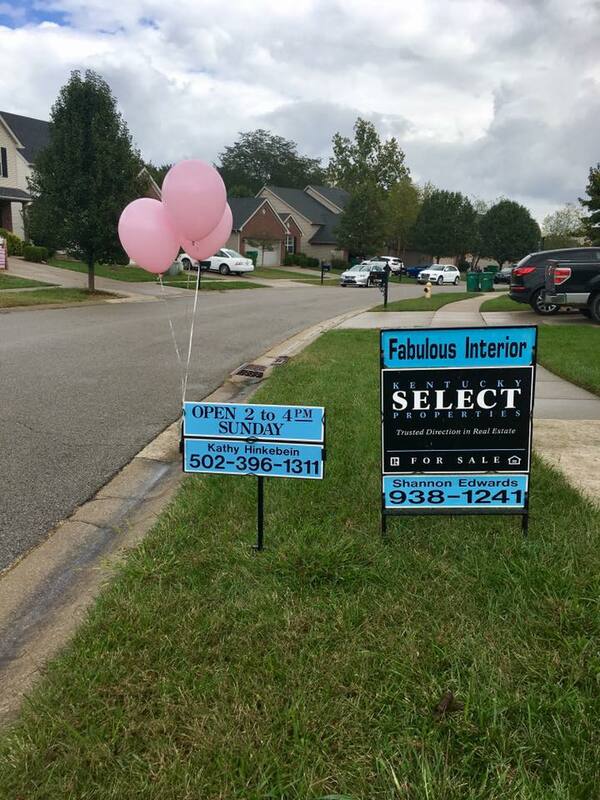 In honor of breast cancer survivor and real estate agent, Abby Thonen, local brokerage Kentucky Select Properties will be proudly flying their pink colors in October for breast cancer awareness month. - A celebration of survivorship, Making Strides Against Breast Cancer is an occasion to express hope and a shared determination to make this breast cancer’s last century. Kentucky Select’s own agent, Abby Thonen, is a two year cancer survivor whose goal is to give inspiration and hope to all those struggling with this diagnosis. Help raise funds for breast cancer research, life-saving education and critical patient services by joining Team Abby as a walker in this non-competitive 5K (3.1 miles), or by making a donation to Team Abby at http://tinyurl.com/z7jgvzu. For more information about the walk, please visit http://tinyurl.com/h5czuqv.